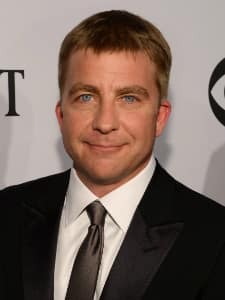 Born to Alwin Michaelsen and Gail on April 16, 1971, Peter Billingsley is an American actor, director and producer. He went to Professional Children's school, Phoenix Country Day school and later passed from California High School Proficiency exam. He also attended Arcadia High School and Phoenix College. Peter made his acting debut with a Geritol commercial as a child. He was then seen in Paternity, Honky Tonk Freeway, A Christmas Story and Arcade are some of his good works. He has also been the executive producer for The Break Up and Iron Man.